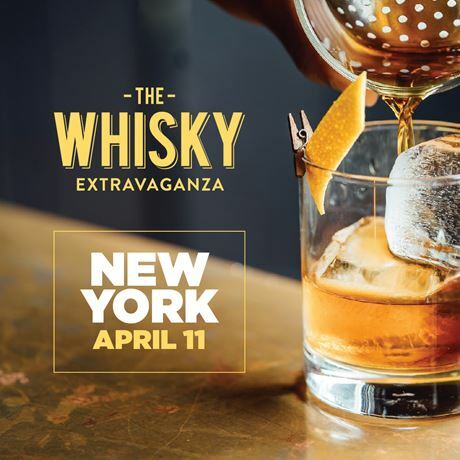 Each year, The Whisky Extravaganza (TWE) hosts tasting events and masterclasses in major cities throughout the US, offering whisky enthusiasts the opportunity to explore some of the most prestigious premium Scotch whiskies and other unique whiskies from around the world. 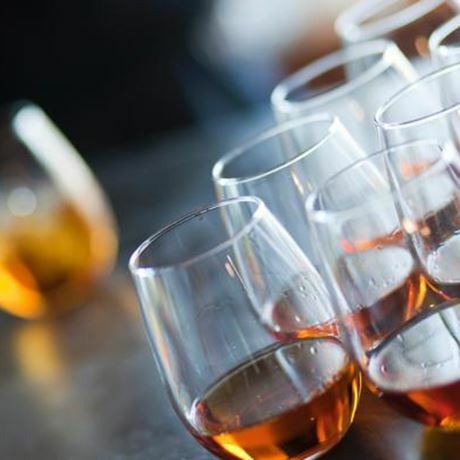 Each TWE event offers a tasting session, masterclasses curated by industry experts alongside culinary pairings. This year's New York event is hosted at the Weylin, a beloved Brooklyn landmark.